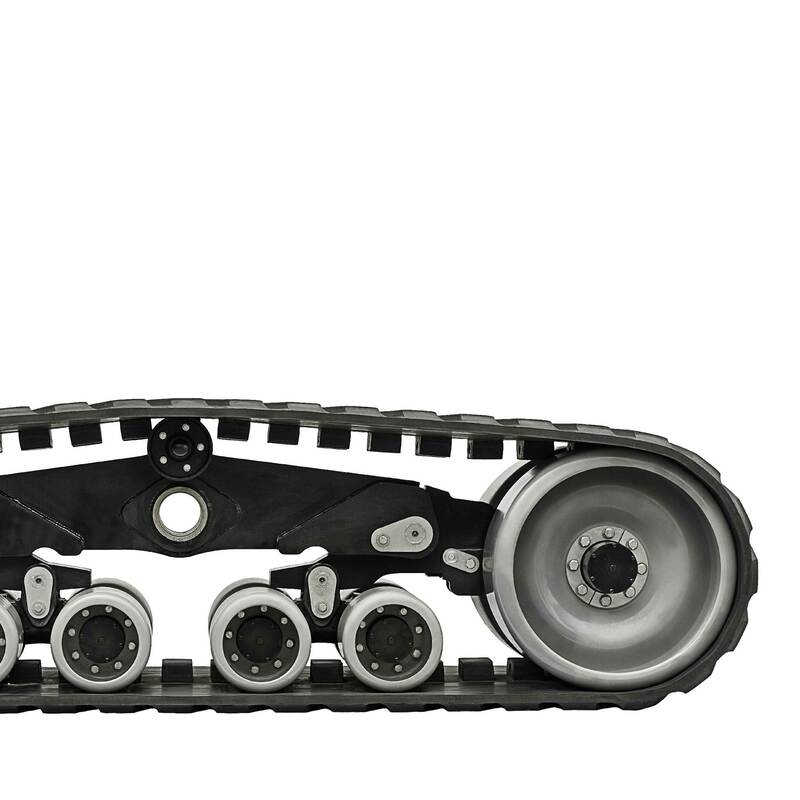 This large frame series is designed for larger footprints allowing higher weight capacity and low ground pressure performance. Provides low rolling and turning resistance for ease of pulling. The perfect choice for large capacity planters, fertilizer carts, and harvest carts.